The market for board development services is evolving. The way boards work has changed: They are increasingly involved in supporting the executives to develop strategy and drive transformation, so their role has become more one of ‘hands-on advice’ rather than pure ‘check and balance’. As such, chairs want to ensure that the board comprises the right mix of professional and personal competencies and perspectives and works together in the most efficient way. Systematic board development is now much more widespread, though Danish companies can still look to their neighbours for inspiration. Alumni is the largest and most innovative consultancy within Executive Search and Leadership Services in the Nordic region with offices in Stockholm, Copenhagen, Gothenburg, Helsinki, Malmö, Oslo and Warsaw. Alumni is a leading and innovative consultancy within Executive Search and Leadership Consulting in the Nordic EE region. For more than 25 years we have developed tools and services in order to strengthen the organisations and teams of our clients. Through a service offering ranging from Executive Search and Leadership Services to high-level Board Advisory Services, we support our clients’ business success. Alumni’s clients are found throughout the private and public sectors. Our network, consisting of high performing individuals in different phases of their career, is constantly and actively maintained and expanded through thousands of individual meetings yearly and a dedicated research organisation. Every assignment is tailor-made to suit the unique needs of our clients and we dedicate a team to fully utilise the collective competencies of our organisation.We work by structured processes, combined with pragmatism and business acumen to meet specific requirements. We have offices in Copenhagen, Gothenburg, Helsinki, Malmo, Oslo Stockholm and Warsaw. Internationally we operate through our owner Harvey Nash, with over 40 offices in Europe, the US and Asia. This enables us to act without national barriers for clients and candidates, utilising specialists in every local market. 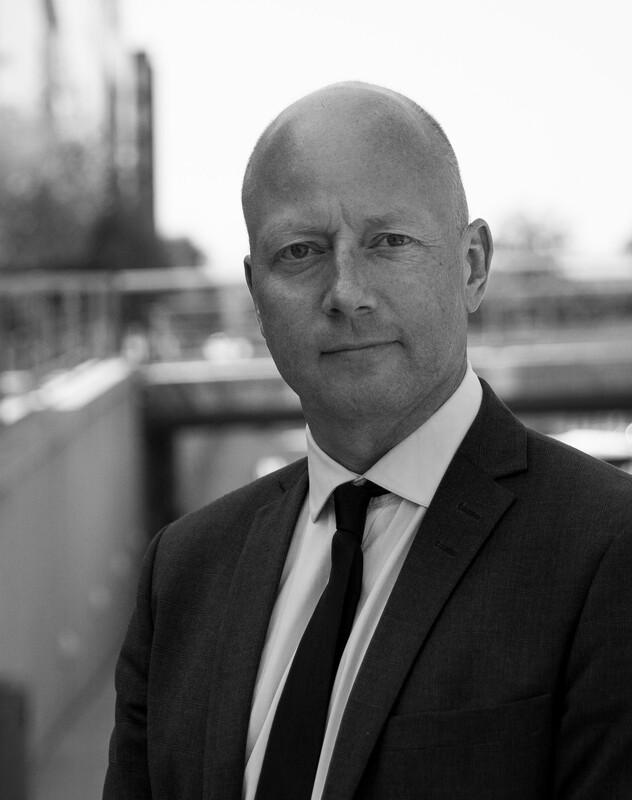 In the Nordics we work closely with our sister companies Harvey Nash (recruitment of management and specialists) and Impact Executives (high-level interim managers). © Copyright Womens Board Award.